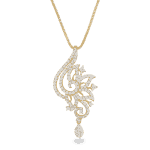 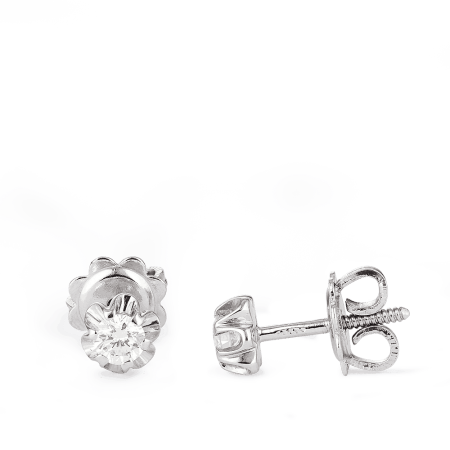 For all that she’s done and everything that she is to, you, she really deserves something special. 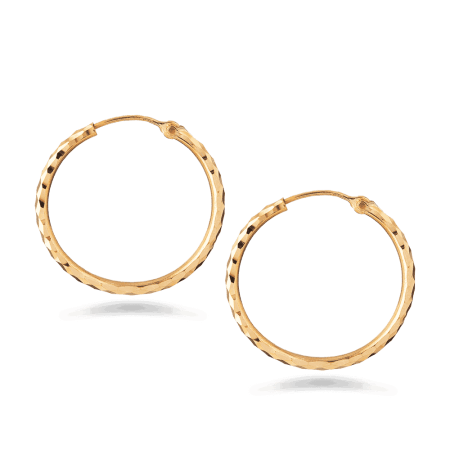 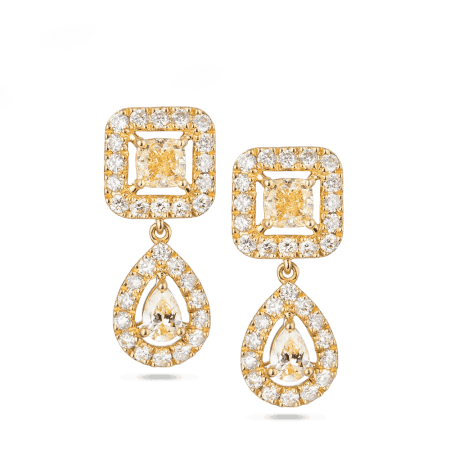 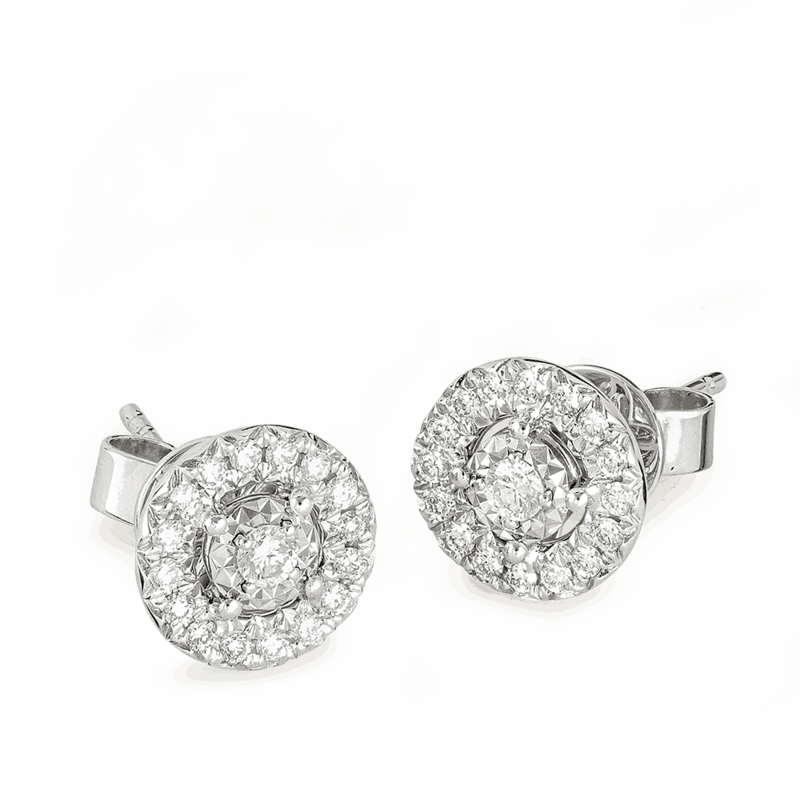 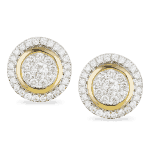 Might we suggest a pair of diamond earrings? 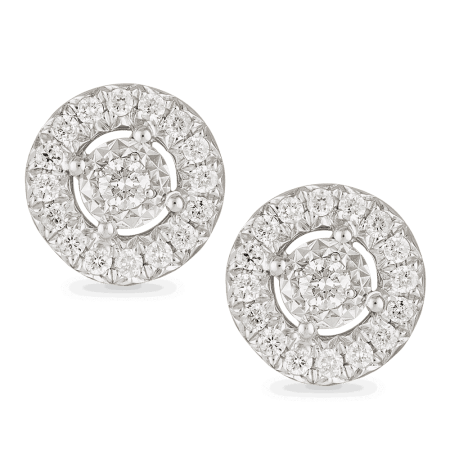 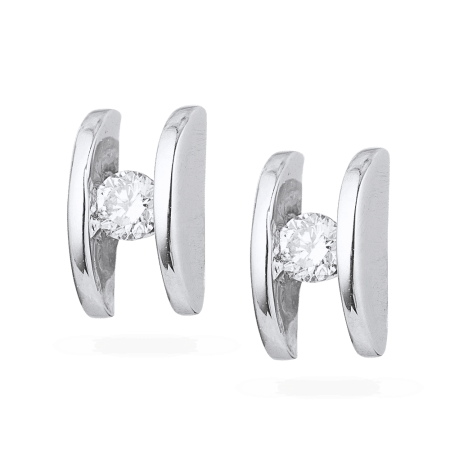 ‘Halo’ describes the Art Deco style circle around the central stone, and it’s a stylish and modern choice. 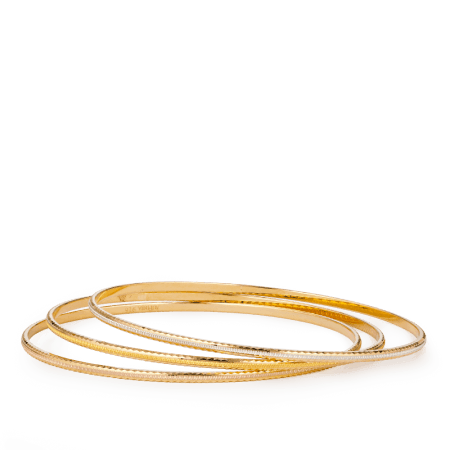 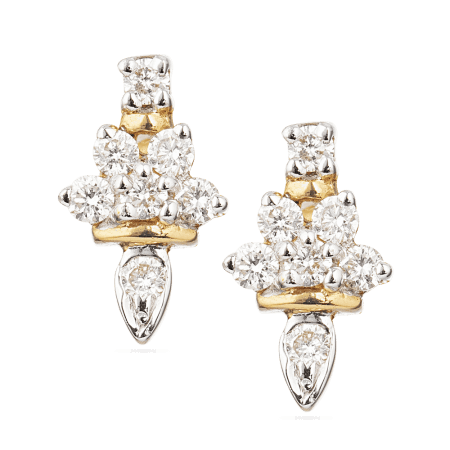 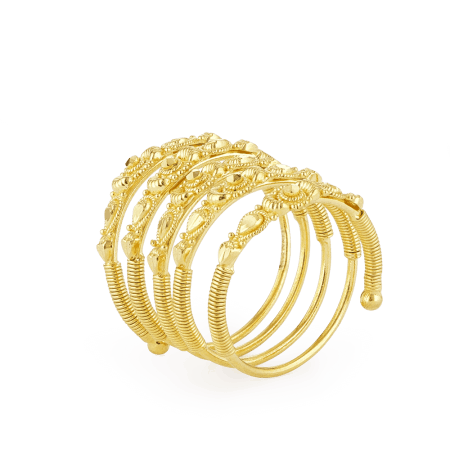 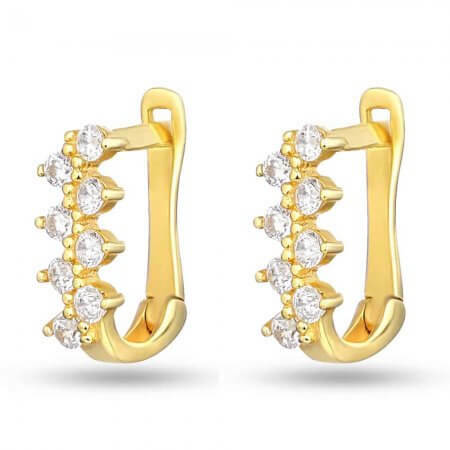 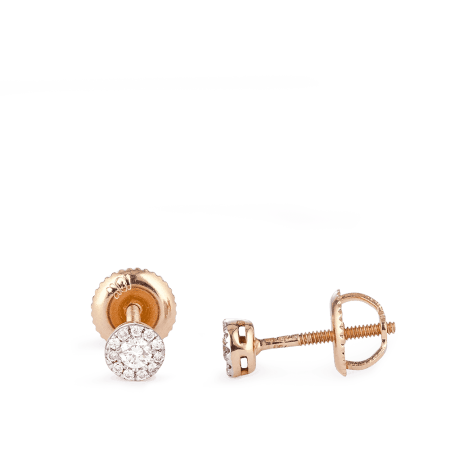 (These earrings would look amazing co-ordinated with our Bombay Deco engagement ring!) 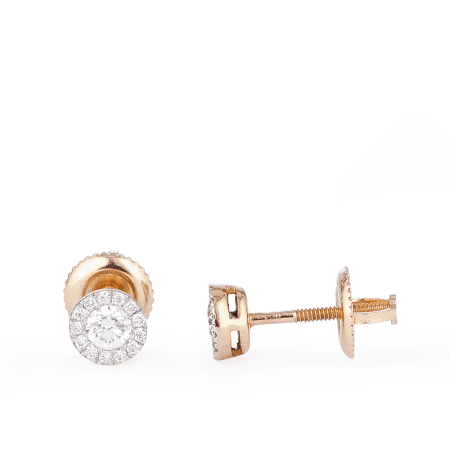 Fashioned from cool and contemporary 18ct white gold, our Halo ear studs are distinctive but oh so easy to wear any day of the week.